A Russian parliamentarian has suggested that Amercian fast-food chains such as McDonald's and KFC should be recognized as "foreign agents". 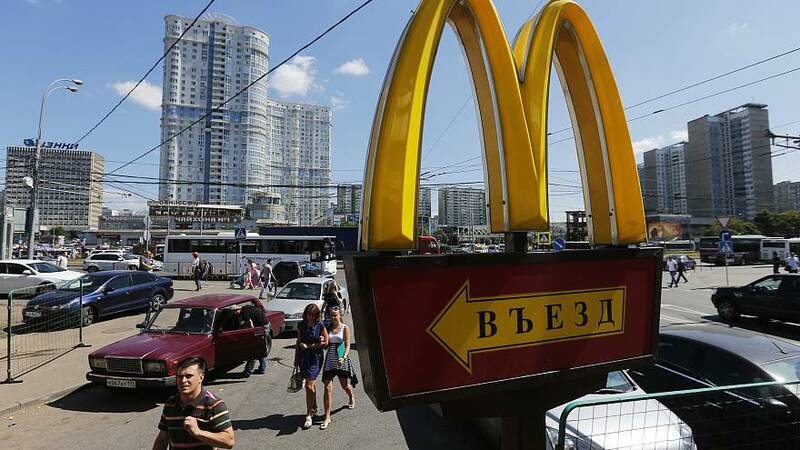 Boris Cerhnyshov, a member of Russia's lower house of parliament State Duma, has told RBC that advertising by Amercian fast food companies are misleading and hide the negative effects of the products on consumers' health. In this way, he believes that passing this bill would be beneficial to the health of Russians. Chernyshov was also cited criticizing the chains for contributing to the decline of Russian traditions and cuisine, the Moscow Times reports. The parliamentary has allegedly sent letters to Russia's food and media watchdog with the proposition, aiming to list US fast-food chains under the foreign agents registry. All outlets that receive funding from outside of Russia must now comply with additional requirements imposed by Moscow in order to avoid having their activity suspended in Russian territory. The act is a response to what Moscow says is unacceptable U.S. pressure on Russian media. US intelligence officials have previously accused Russian state media of influencing American voters, asking Russian broadcaster Russia Today (RT) to register its American affiliate under the Foreign Agents Registration Act.